We are pleased to announce that IP Advocate.org has earned four Davey Awards from the IVMA which recognizes small firms with big ideas. IPAO's Silver Daveys were awarded in the categories of Education, Branding, Design and Universities. Judges of the competition are drawn from IVMA's invitation-only roster of top-tier professionals from companies such as HBO, Disney, Sotheby's and Condè Nast. 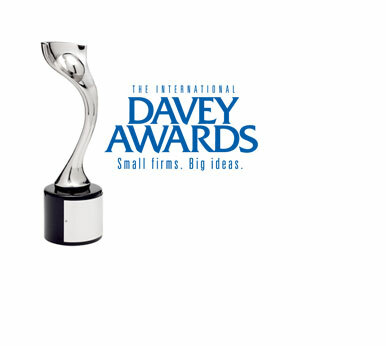 The Davey Awards are the largest and most prestigious awards competition exclusively for smaller agencies and companies worldwide. Intelligence, out of the box thinking and exceptional execution are the hallmarks of honorees chosen for a Davey. IP Advocate is proud to be among those honored with the Davey Award in 2009 for creative excellence in multimedia marketing and innovation. Present and past winners include campaigns for Nickelodeon, Mercedes-Benz, ABC Television, TimeLife, AT&T and Sony Pictures. We are proud to announce that IP Advocate.org has earned two awards from the International Academy of Visual Arts. The two 'Communicator Awards of Distinction' were in the categories of Education and Branding. 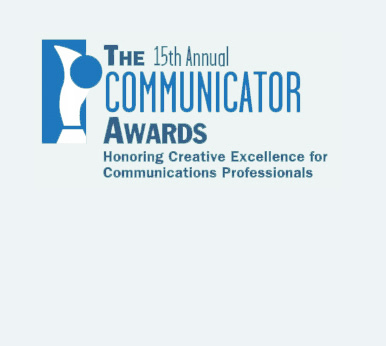 These were presented at the 15th Annual Communicator Awards ceremony to honor creative excellence by communications professionals. The Academy is a leading international organization of top-tier executives representing leadership in publishing, advertising, entertainment, communications and technology. IP Advocate.org was selected from over 9,000 entries from companies and agencies around the world, making it the largest and most prestigious award of its kind. We are thrilled with this honor as it validates our continued commitment to quality communications and excellence to our growing community. 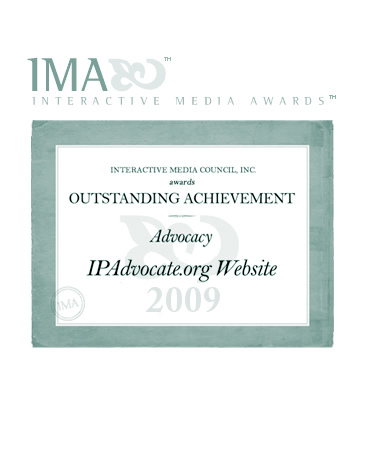 IP Advocate is pleased to announce that we have been honored by the Interactive Media Council as the winner of its 2009 Interactive Media Award for Outstanding Achievement in Advocacy. The Interactive Media Awards™ is an international recognition that honors the highest standards of excellence to individuals and organizations for their outstanding achievement in website design and interactive media development. The criteria for judging is content, visual design, functionality, usability and cross-browser compatibility. IP Advocate is committed to providing you, the academic research scientist, the help you will need to navigate through the complex issues of intellectual property rights from conception through commercialization and monetization. We will continue to support the issues of faculty scientists and student researchers by consistently pointing to the best and most current information as well as providing a venue to present your thoughts and concerns at the IPAO Forum. Our thanks go out to the Interactive Media Council for this honor and to our users who we are proud to serve.